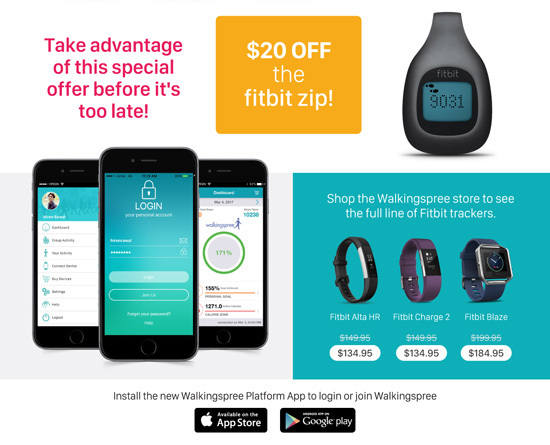 Get a discounted new Ionic from Walkingspree today! A motivating new timepiece packed with fitness guidance, smart experiences, music storage & much more. Get instant access to your favorite apps, key notifications like calls and texts & make payments from your watch – all with a 4+ day battery life. – Download the Walkingspree (New) app. – Enter your email and password. – Tap the shopping cart on the upper-right. A fantastic offer that you should not miss this autumn! Take advantage of this special oﬀer before it’s too late. 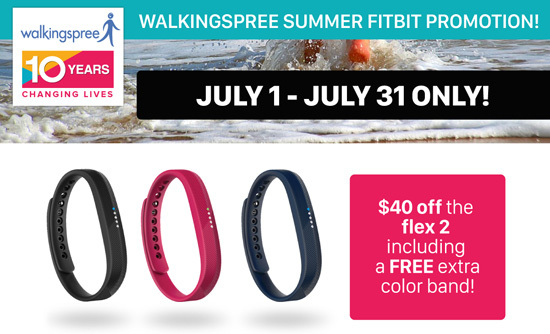 Shop the Walkingspree store to see the full line of Fitbit trackers. 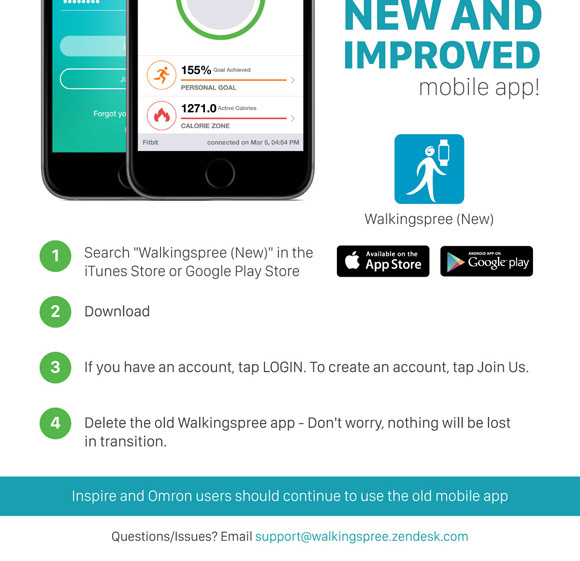 Download Improved Walkingspree (New) App!